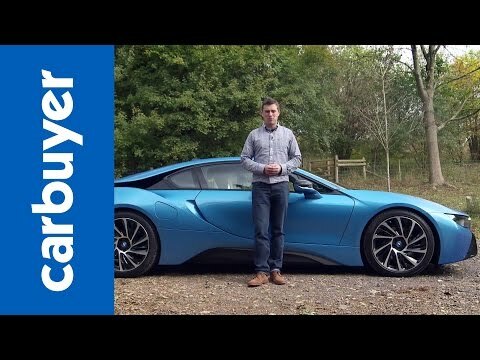 The I8 is possibly the best performance car. BMW 3 series is a complete executive class car which has been in production since 1975. It comes with 4 and 6 cylinder gasoline engine as well as 4 cylinder turbo diesel engine. Sports car roadster 2-door model; introduced in 2002. 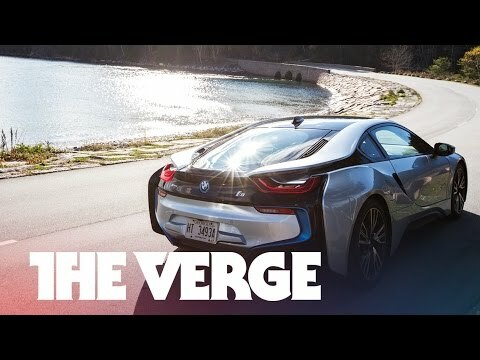 It features a twin turbo charged 2.0L, I-6 cylinder power plant engine with a rear wheel drive platform. BMW 4 Series has got a displacement of about 1995 cc with four cylinders and torque of about 380 Nm making a good engine specification. Debuted in 1999, the X5 was BMW’s first midsize luxury Sports Utility Vehicle that came with a 4WD all-wheel drive and superior road ability despite size. Executive sports car, compact model; introduced in 1985. F80 M3 features S55 3.0L, I-6 cylinder engine; has manual 6-speed power transmission & DCT gearbox.